Students at Rata Street School Naenae love their basketball. Without their beloved hoops students became inactive and unhappy so Principal Dave Appleyard thought it was essential to get their favourite sport back in action. 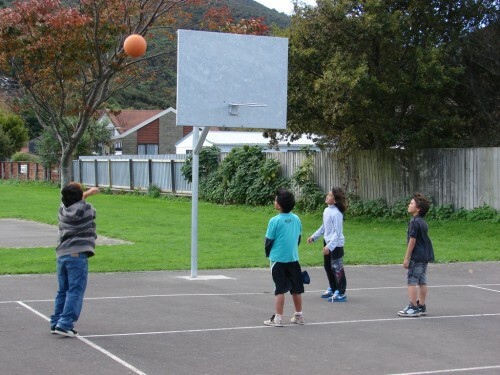 The For Everyone Charitable Foundation provided the Naenae community with new basketball hoops allowing students and their families to get active again. Go for it Rata Street! !